Passion. That’s the common attribute of those that volunteer for our organization. We are dedicated to affecting change. If you feel you can make a difference, browse our volunteer openings or fill out the volunteer form and tell us your interests and we’ll consider you for future opportunities. Positively and knowledgeably increase the public’s knowledge and understanding of MoKan Greyhound Adoption. The Fundraising Board Member position provides fundraising support and guidance to and is a key member of the MoKan Greyhound Adoption board. This position will serve on the board of directors by coordinating and supporting the organization’s fundraising needs. The Board of Directors of MoKan Greyhound Adoption is a working board and not a governing board. The Event Coordinator position is responsible for all aspects of planning and scheduling events for the purpose of educating the public on the availability and suitability of Greyhounds as pets. We are ALWAYS in need of foster homes to give our adoptable dogs a home and teach them about home life until they find a permanent home of their own. Our program pays for and provides all supplies needed to host an adoptable Greyhound in your home. 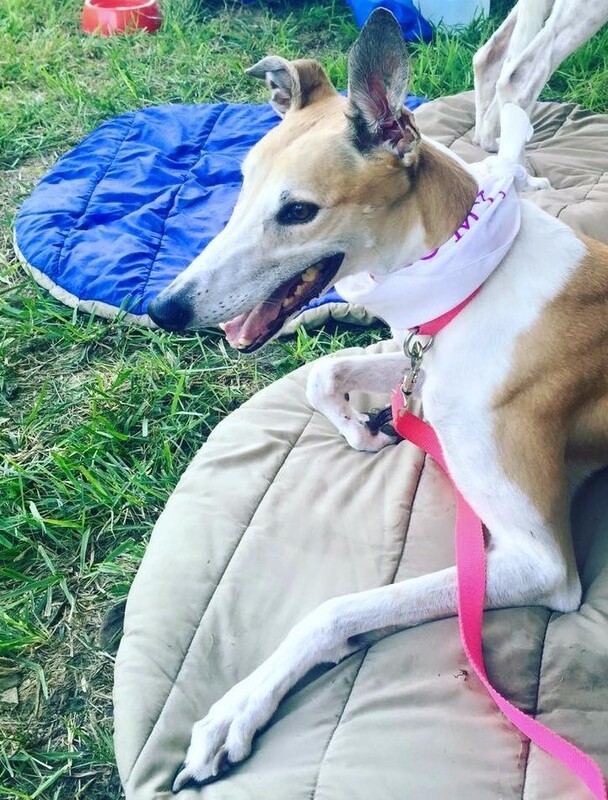 For more information about becoming a foster home, please e-mail our Foster Coordinator at foster@mokangreyhounds.org or visit our informational page about being a foster home. This position will organize social activities that are not considered adoption events. Events include annual volunteer picnic, annual holiday party and other social activities. This is a new, non-board volunteer position that doesn't have an official job description yet. The Volunteer Manager is meant to help utilize the organization's volunteers to their fullest potential. This position will be a highly visible position that is part of the leadership team but, will not be a board position. If you are interested in volunteering, please fill out our online volunteer form.